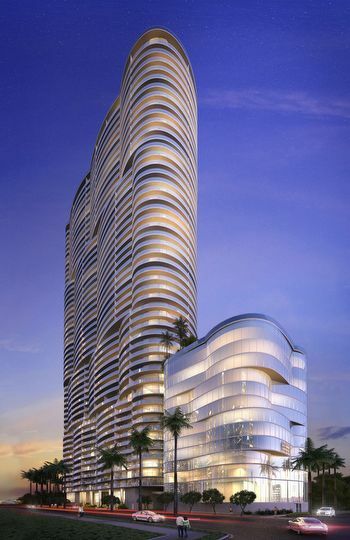 Aria on the Bay in Miami is a 53-story building by the Melo Group developer and the firm of Arquitectonica within the city's popular Arts & Entertainment District. 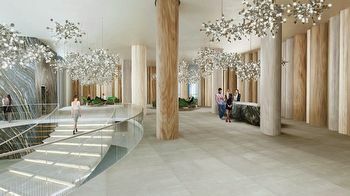 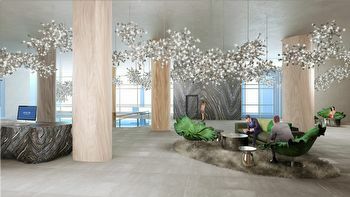 The location is near Margaret Pace Park and the tall size of the building offers views of Biscayne Bay, the unique island communities and the neighboring barrier island of Miami Beach. 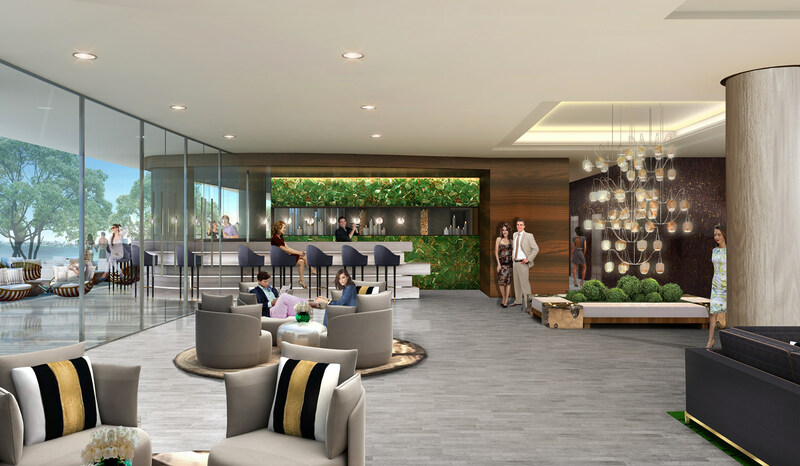 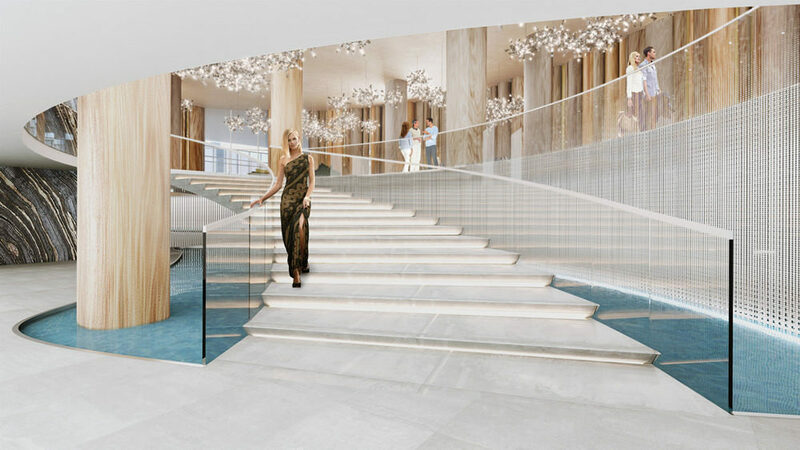 Residents will be able to choose from one, two or three bedroom Miami condos for sale with a den and they will also enjoy a large array of amenities designed to complement the location near Biscayne Bay. 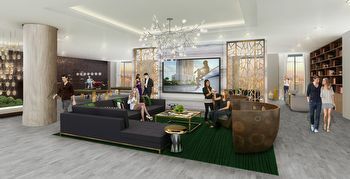 Within the Aria on the Bay condo you're going to find a pair of pools called a Sunset and Sunrise pool that overlook the water in addition to other amenities designed to help you relax like a jacuzzi, a sundeck and lounge, barbecue area, a pool for children, a game room, private spa and much more. 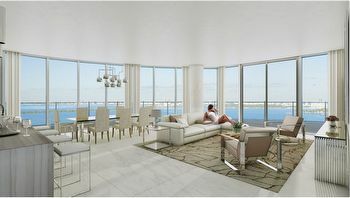 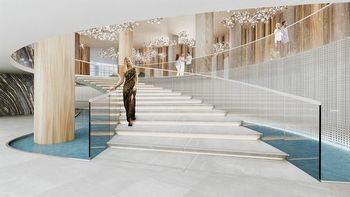 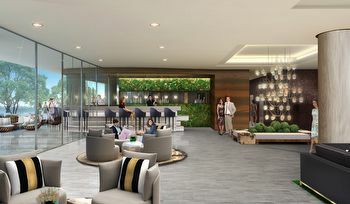 The units of the Aria condo have at least 813 square feet of living area and features like nine foot ceilings, floor to ceiling windows and balconies that are eleven feet deep and provide the aforementioned views plus those of the Miami city skyline. You can walk to Margaret Pace Park that overlooks Biscayne Bay and the Adrienne Arsht Center for the Performing Arts is just a few blocks south of the Aria condo. There is also a convenient Publix Supermarket just across the street to the west. Downtown Miami is less than fifteen minutes to the south while the Venetian Causeway provides easy access to the city of Miami Beach. 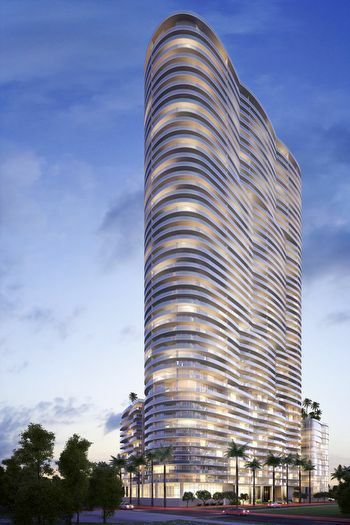 Coral Gables and Coconut Grove are also near Aria on the Bay.